All are welcome to a discussion and creative writing workshop led by Tara Betts, author of Break the Habit and Arc & Hue, based on some of the poems and forms considered by her students at Stateville Prison. In this workshop, we’ll consider poems by Nazim Hikmet, Eve Ewing, Etheridge Knight, Claudia Rankine and others. Some of the points that we’ll consider will be finding affirmation in difficult places and asserting them with concrete detail, describing microaggressions in poems, how metaphors are paired with advice, and harvesting metaphors. To register, please email info@compoundyellow.com. 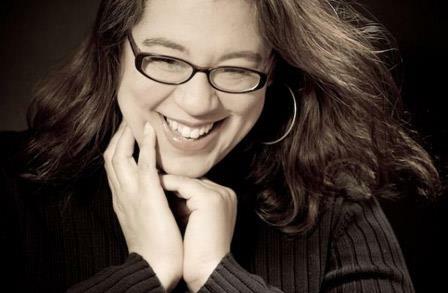 Tara Betts is the author of Arc & Hue (Willow Books, 2009) and the chapbook THE GREATEST! : An Homage to Muhammad Ali (Winged City Chapbook Press, 2013).